The National Treasury has published an amended regulation for electronic services. The regulation has an effective date of 1 April 2019. It will impact international suppliers of services to South African customers, who must now evaluate whether their supply of services qualifies as ‘electronic services’ and whether this will create a liability to register for VAT in South Africa. 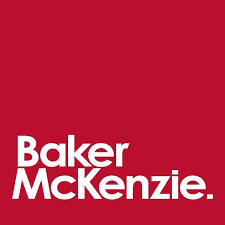 The impact of the amended regulation is that all services that are supplied from abroad by an electronic agent, electronic communication or the internet are now electronic services for the purposes of VAT, says VAT expert Baker & McKenzie. The VAT experts warned that all foreign businesses that supply electronic services in South Africa should now determine if their services are supplied by means of an electronic agent, electronic communication or via the internet. According to Baker & McKenzie “Failure to register for VAT in a timeous manner may have a huge financial impact for these foreign service providers, as SARS would levy penalties and interest and this may also lead to reputational damage.